Wow it’s weird referring to myself in the third person. Anyway, I’m Beastking77, also known as Rough Fang! I’m gonna be a new author on this blog and I’m REALLY excited because THIS BLOG IS AWESOME!!! 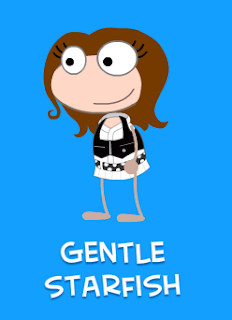 Anyway I’m gonna tell you a bit about myself, I’m chewy and edible, my favorite food is cheese fries, my favorite part of the digestive system is the appendix, I lack etiquette, intelligence and sanity, my hobbies include ice skating, blogging, playing with my tortoise Destroyer, Playing Poptropica, playing on the public treadmill at the mall (the “escalator” I think? 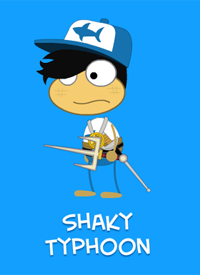 ), my favorite island is Singapore, my favorite Poptropica island is Twisted Thicket *sees Nameless UnDEFINed’s post* Oh,um……awkward. Anyway,that’s all you really need to know at this juncture, soooooo I guess we’re done here. Abraham Lincoln only became president because he built the first time machine with a giant wombat and a fishstick. Whoa. Where did that come from? 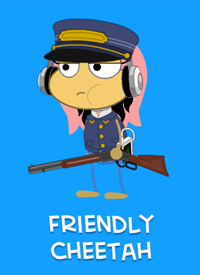 Anyway, peace out Poptropicans! I LOOK FORWARD TO SERVING YOU. 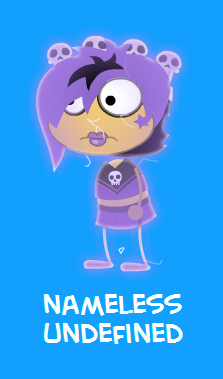 I’m Nameless UnDEFiNed, you may know me from lots of annoying comments, or my blog !Poptropican Awesomeness!, but nonetheless, now you know me 😉 I’ve been blogging for nearly a year (The one-year anniversary of my Blogging, will be in late January), and I’ve been playing Poptropica since Time Tangeled was released. My favorite Island is Counterfeit Island, and my least favorite is Twisted Thicket (Really the only Island I don’t like 😛 ). Zomberry Island Guide now up! 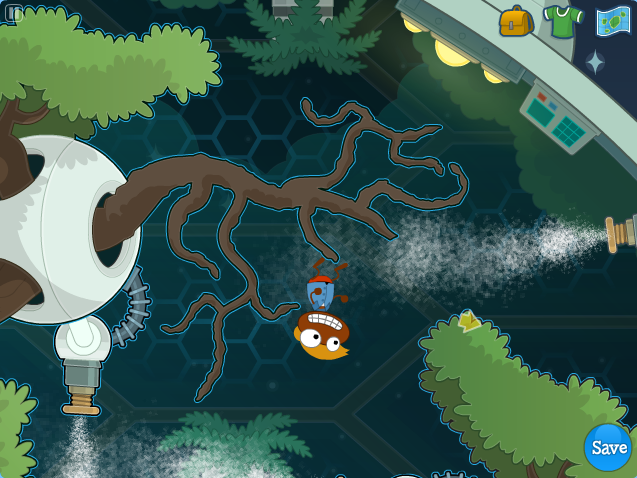 Thanks to Samwow5 (Tough Icicle), we now have the Zomberry Island Guide up! Click here to go the page! Or, continue reading, to see the guide in this post! Happy zombie apocalypse! 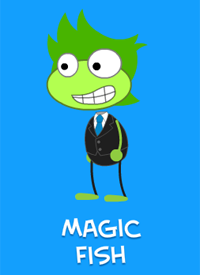 Happy Thanksgiving to Poptropicans everywhere! 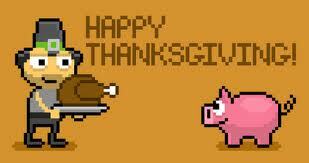 We at Super Thunder’s Blog wish you a marvelous Thanksgiving and we hope you all enjoy your day off. 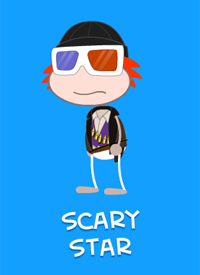 Remember to check the Poptropica Help Blog for the Charlie and the Chocolate Factory walkthrough! And speaking of the Creators, they’re giving thanks too! We’re glad that out Creators are taking a moment to acknowledge what their thankful for. Here’s an idea: comment on what you’re thankful for! And much more. But most of all, we’re thankful for YOU! P.S. Have you guys eaten yet? It’s four in the afternoon where I live, and I’ve been waiting all day to eat. But apparently I have to wait till dinner. Thank goodness for Halloween candy and my box of Ritz hidden under my bed. As you probably know, Lunar Colony was released this past Thursday. It was pretty good in my opinion. Not the absolute best ever, but a lot better than some of the more recent islands. Congratulations to the first 10 finishers of Lunar Colony! 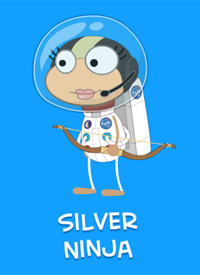 Poptropica Members are unlocking the secrets of the cosmos in Lunar Colony. 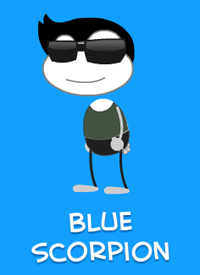 These 10 Poptropicans were the first to do it. with you and I defying gravity! 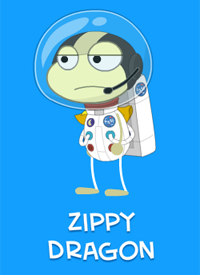 Get ready Poptropicans to defy gravity! The newest post at the Creators’ Blog showed us a picture; where there is a “gravity malfunction”. 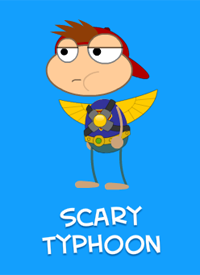 If you’re afraid of heights, you better go practice defying gravity in Early Poptropica’s clothesline, because you’re going to need to be flying free to defeat an island this big! P.S. In case you didn’t know, Defying Gravity is in Wicked, which most definitely does not belong to me.